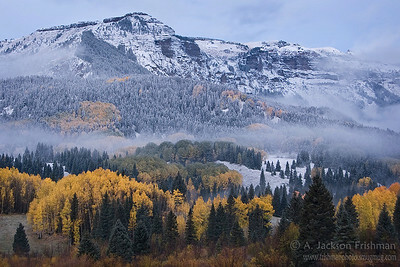 Autumn morning in Colorado's Chama Basin, October 2010. 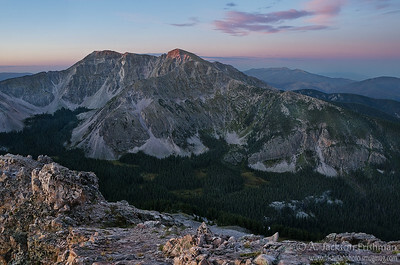 Day dawns over Middle Truchas Peak and Rio Quemado Basin, Pecos Wilderness, New Mexico, September 2011. 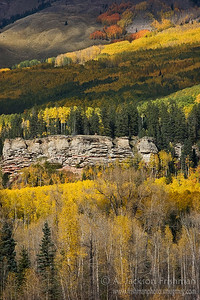 Aspen chiaroscuro, Chama Basin, Colorado, October 2010. 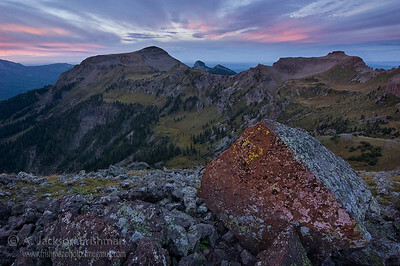 The instant of dawn above the Little Blanco Trail in Colorado's South San Juan Wilderness. Moments later, the sun rose into a cloud bank and the light was dead. September, 2010. 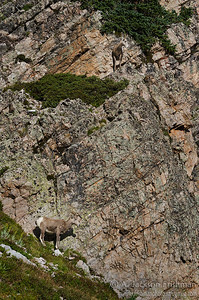 Bighorn rams in Las Trampas canyon, Pecos Wilderness, New Mexico, September 2011. 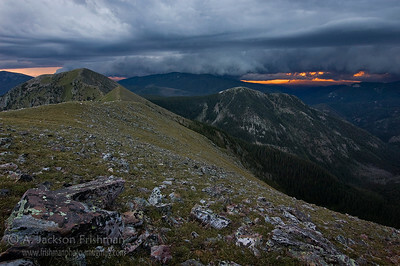 A monsoon sunset from East Pecos Baldy in New Mexico's Pecos Wilderness, August 2010. 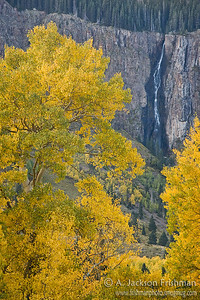 Autumn waterfall in Colorado's Chama Basin, October 2010. 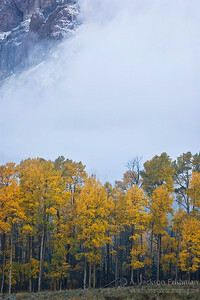 Autumn fog, Chama Basin Colorado, October 2010. 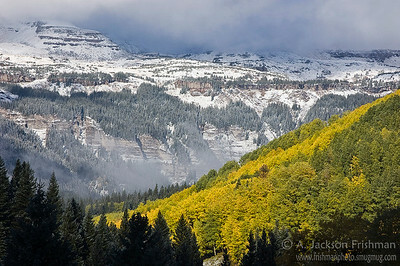 An early storm in Colorado's Chama Basin, October 2010. 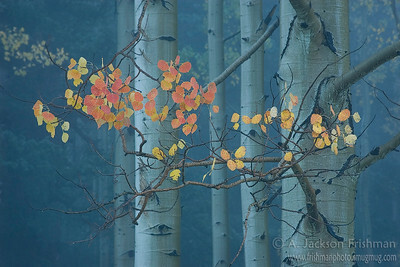 First reds of autumn in Colorado's South San Juan Wilderness, September 2010. 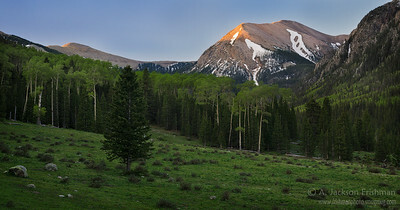 Sunset over the Continental Divide and the Little Blanco Trail, Summit Peak on the center horizon. 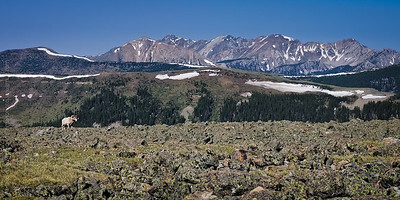 South San Juan Wilderness, Colorado, September 2010. 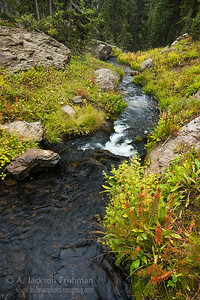 Forest color meets sky color in Tesuque Basin, Sangre de Cristo Mountains, New Mexico, October 2010. 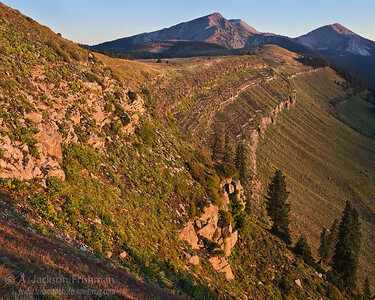 Sunrise on Trailriders Wall, looking towards the Truchas Peaks, in New Mexico's Pecos Wilderness, September 2011. 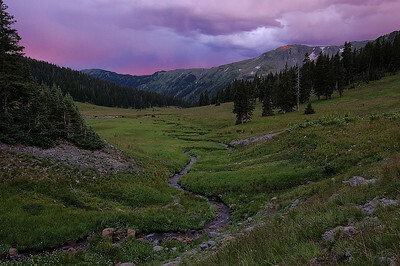 A monsoon storm blows toward the Truchas Peaks in New Mexico's Pecos Wilderness, August 2010. 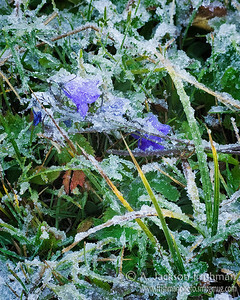 Harebells under autumn's first frost, Chama Basin, Colorado, October 2010. 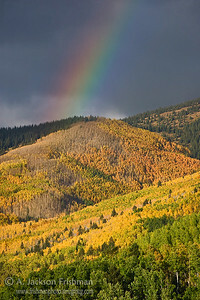 Lifting autumn storm in Colorado's Chama Basin, October 2010. 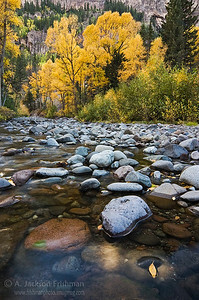 Fall cottonwoods on the South Fork of the Conejos, South San Juan Wilderness, Colorado, September 2010. 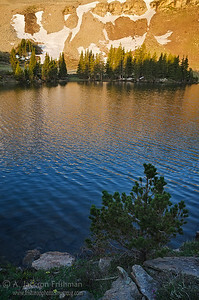 Before sunrise at Lake Ann, just east of the Continental Divide. 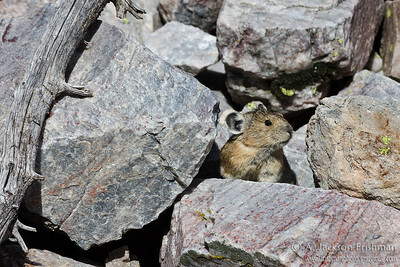 A pika gathering winter stores, Pecos Wilderness, New Mexico, September 2011. 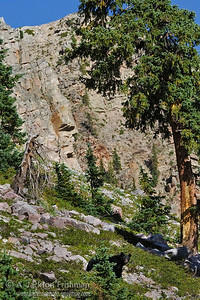 A black bear in New Mexico's Pecos Wilderness, September 2011. 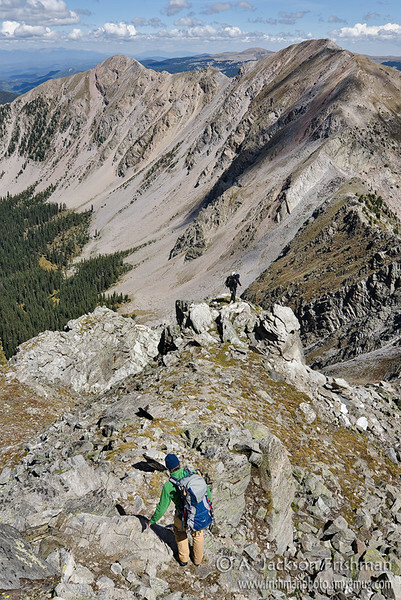 Hiking in the Truchas Peaks, Pecos Wilderness, New Mexico, September 2011. 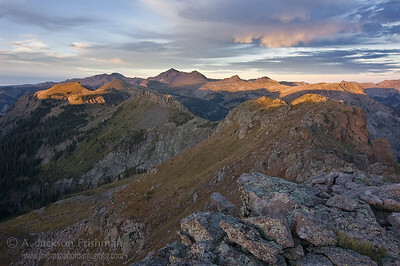 Sunrise on Sheepshead and Jicarilla Peaks, Pecos Wilderness, New Mexico, September 2011. 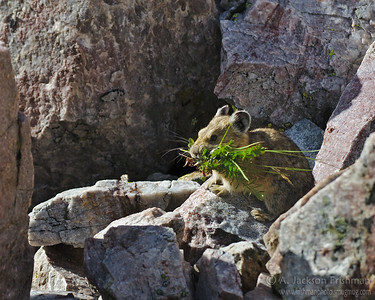 Pika in New Mexico's Pecos Wilderness, September 2011. 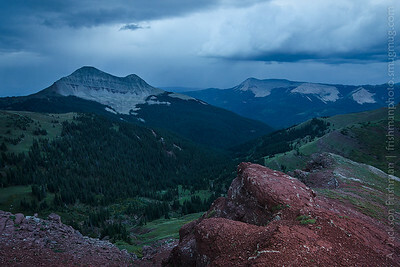 A stormy evening in the Middle Fork Conejos valley. 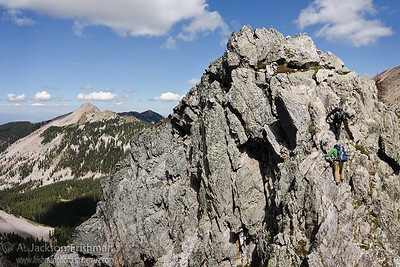 Scrambling in the Truchas Peaks, Pecos Wilderness, New Mexico, September 2011. 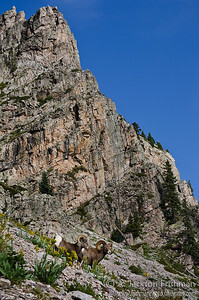 Bighorn sheep in New Mexico's Pecos Wilderness, September 2011. 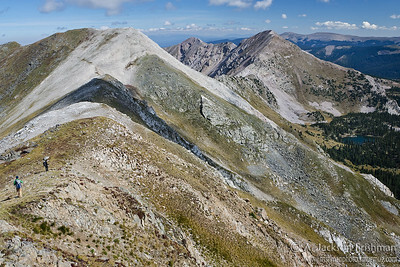 Trailriders' Wall and the Truchas Peaks from East Pecos Baldy, Pecos Wilderness, New Mexico, September 2011. 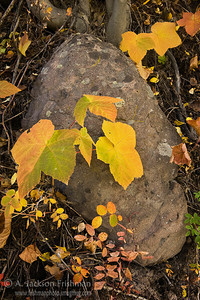 Autumn thimbleberries in Colorado's South San Juan Wilderness, September 2010. 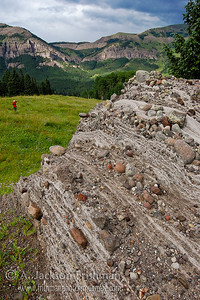 View from the Devil's Causeway, Flat Tops Wilderness, Colorado, June 2008. 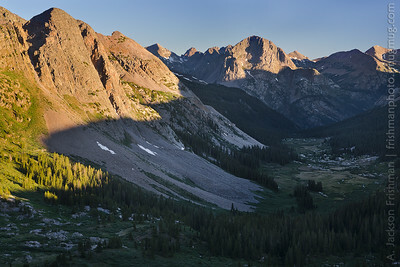 Morning above Rock Creek, looking west to the Grenadier Range, Weminuche Wilderness, Colorado, June 2012. 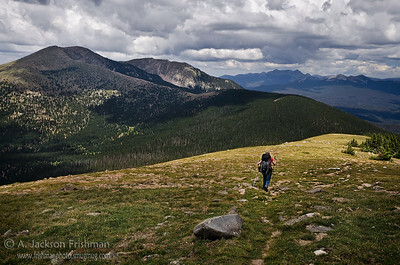 Hikers heading towards Medio Truchas Peak, Pecos Wilderness, New Mexico, September 2011. 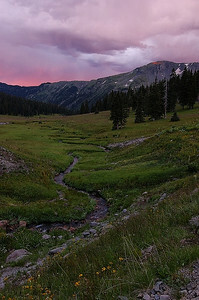 Summer in southern Colorado's Chama Basin, July 2009. 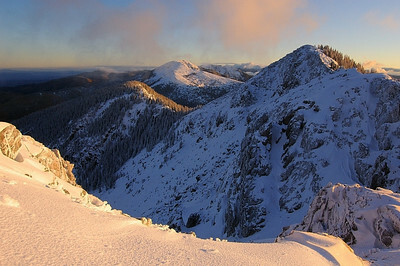 Winter sunrise on Lake Peak, Pecos Wilderness, New Mexico. 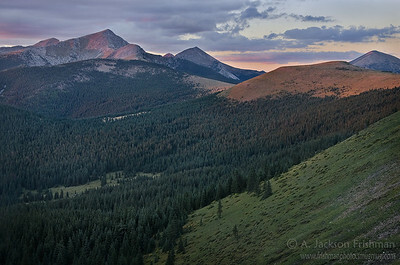 Sunset on the Truchas Peaks and Trailriders Wall, Pecos Wilderness, New Mexico, September 2011. 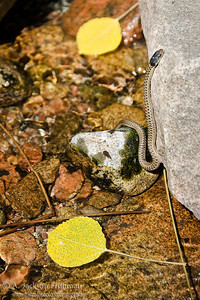 A young snake enjoys the fall aspens in Big Tesuque Creek, Sangre de Cristo Range, New Mexico, September 2011. 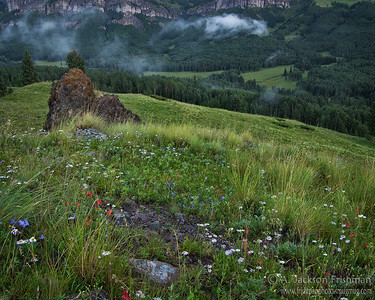 Morning mist in the Chama Basin, Colorado, July 2009. 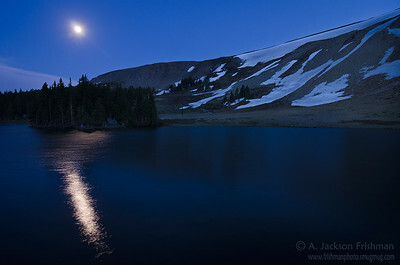 Moonrise over Horseshoe Lake, Pecos Wilderness, New Mexico, June 2012. 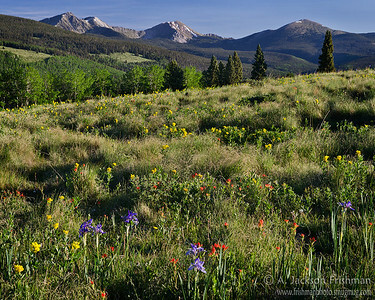 Wildflowers on Hamilton Mesa, Pecos Wilderness, New Mexico, June 2012. 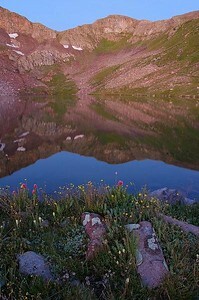 Sunrise at Horseshoe Lake, Pecos Wilderness, New Mexico, June 2012. 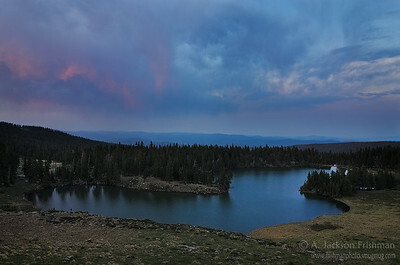 Sunset over Horseshoe Lake, Pecos Wilderness, New Mexico, June 2012. 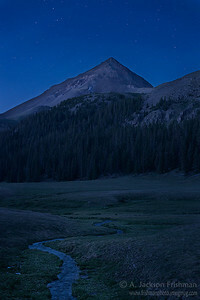 East Fork of Ute Creek and Rio Grande Pyramid under stars, Weminuche Wilderness, Colorado, June 2012. 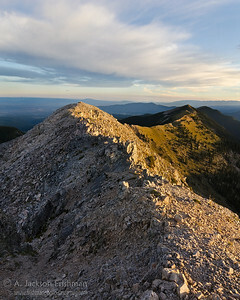 Dawn on Chimayosos Peak, Pecos Wilderness, New Mexico, May 2012. 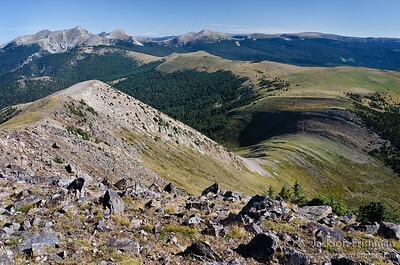 Hiking the Skyline Trail in New Mexico's Pecos Wilderness, July 2012. 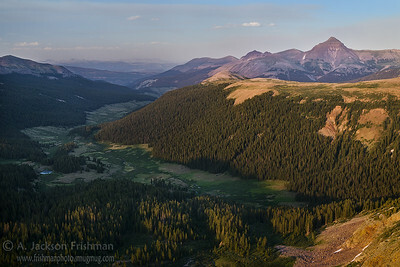 Looking down West Ute Creek to the Rio Grande Valley and Rio Grande Pyramid, Weminuche Wilderness, Colorado, June 2012. 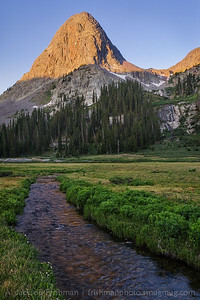 Sunrise strikes Buffalo Peak in Colorado's Weminuche Wilderness, June 2012. 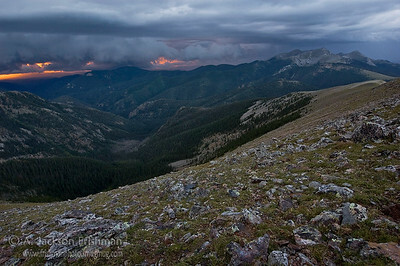 Thickening evening storm over Engineer Mountain in Colorado's San Juan Range, September 2012. All images and writings © Andrew Jackson Frishman. Links are welcome, but please respect my work and do not use my images without permission.